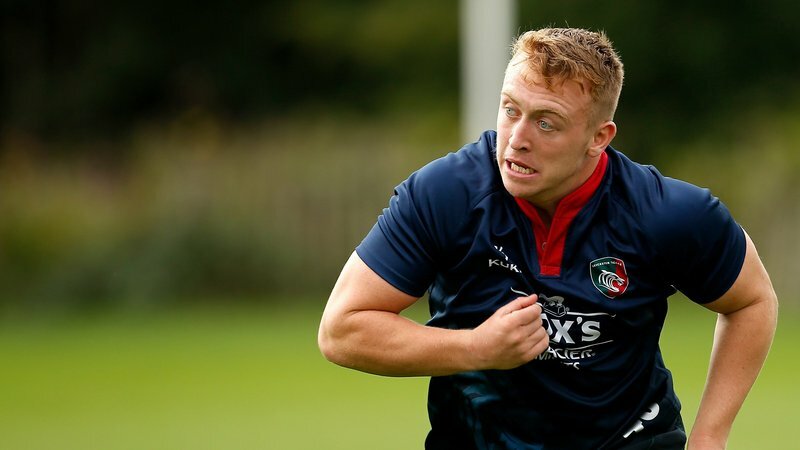 Tigers and England U19s scrum-half Jonny Law says he and club mate James Whitcombe are ‘hugely honoured’ by their call-ups for this afternoon’s match against a Wales U19s featuring Leo Gilliland. Law will start at No9, while loosehead Whitcombe is named on the bench as the young England side take on their Welsh counterparts at Morganstone Brewery Field at 2.00pm. Gilliland lines up on the right wing for Wales U19s after his try-scoring display against Japan High Schools last week. All three played their part in the Tigers Academy’s back-to-back league title wins and featured in the matchday squad for the Grand Final win over Gloucester in February, while Whitcombe also won national honours with England’s Under-18 set up last month. Law said a national call-up is the icing on the cake of a fantastic season. “I’m really honoured and glad to get the call-up and recognition for the past 12 months of hard work,” he said. “I’m just happy to be in the squad and happy to be a part of it. “I’ve been playing with James [Whitcombe] since we were 16 and he’s a good mate of mine. The England U19s are led by pathway performance coaches Jim Mallinder and Steve Bates, alongside consultant coaches Mark Luffman, Sean Marsden and Jonathan Fisher. 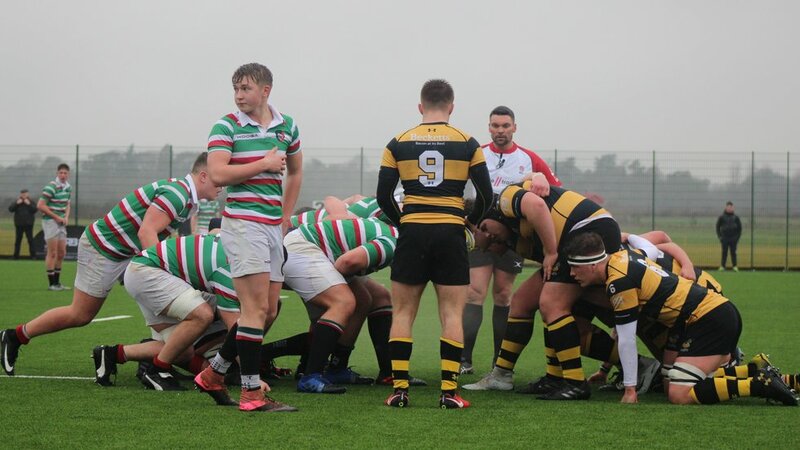 Mallinder said: “Among other things, [this] fixture gives us an opportunity to look at a particular group of players who have not yet fully transitioned into the U20s Elite Player Squad. 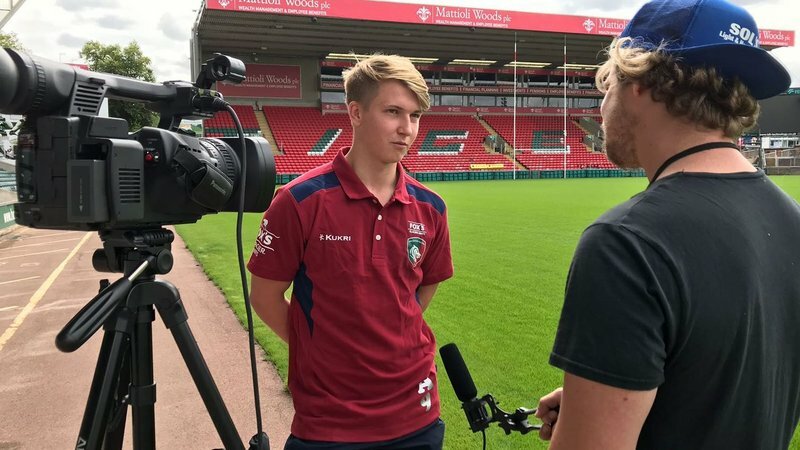 “It gives us progression through the season which started with the summer development tour where we took a young squad to South Africa before our two Under-18 fixtures for our September 1 and January 1 birthday age groups before this U19s fixture. The Wales fixture is hosted at Morganstone Brewery Field, home of Bridgend RFC, with kick off scheduled for 2.00pm. Live TV coverage is provided by S4C.